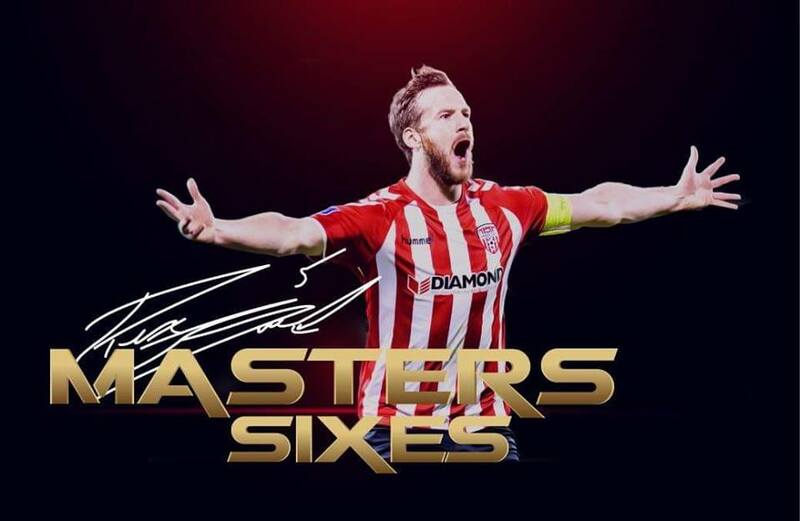 On the 5th May 2019 the Ryan McBride Masters Sixes return to the Ryan McBride Stadium.  Keep an eye on our website and Facebook page for team announcements and ticketing details which are coming very soon. 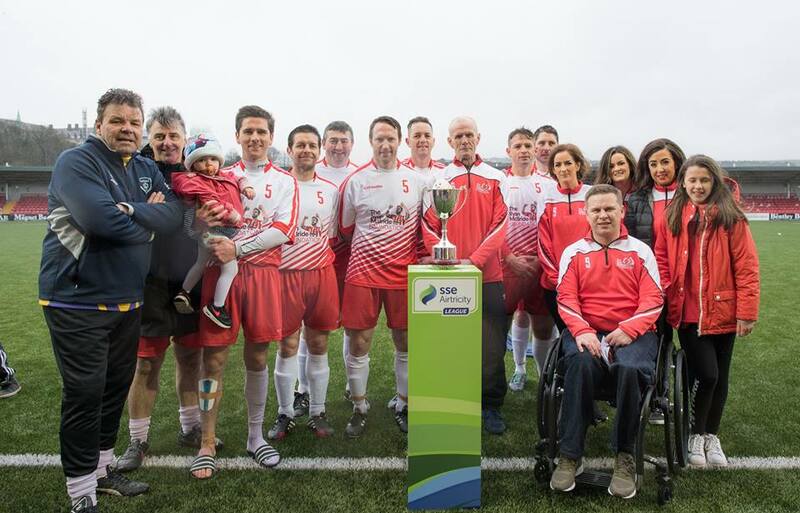 Come along to see some of the greats of the game in action and to see if Derry City and hold onto their crown.